No matter your health or how well you prepare, chances are you’ll find yourself experiencing one or more pregnancy-related ailments. As ‘common’ as things such as morning sickness and fatigue are, they don’t have to be debilitating and can often be improved significantly with seemingly simple measures. 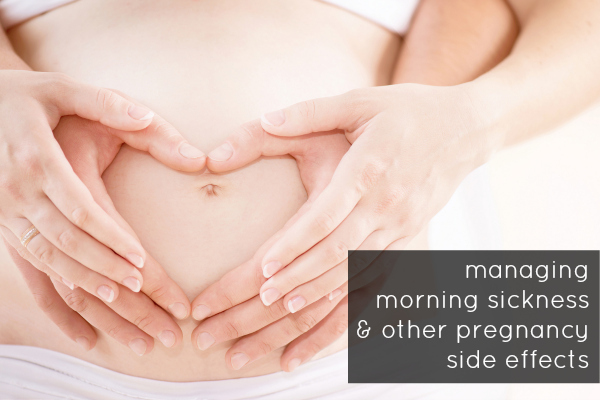 Today I’m over at Nourish with my top naturopathic advice for managing some of the most common pregnancy side effects. You can find more information on some of the best ways to support your health throughout pregnancy naturally in my Natural Pregnancy Care eBook.